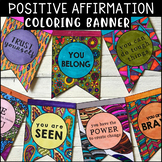 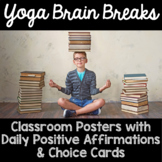 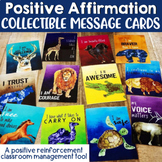 This file contains colorful affirmations that would be a perfect your classroom, or counseling office. 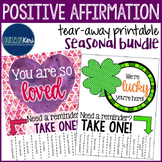 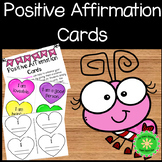 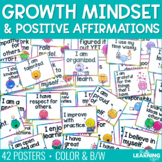 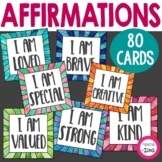 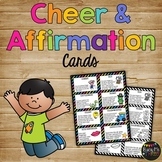 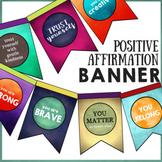 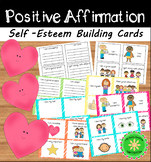 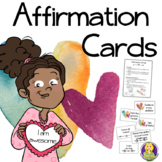 Affirmations are easy to read and are appropriate for all grade levels. 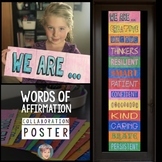 Each affirmation is surrounded by a bright, rainbow inspired frame. 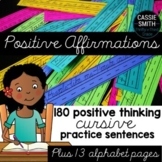 This is a set of 180 sentences (one for each day!) 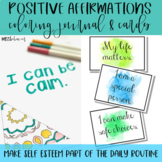 of positive affirmations. 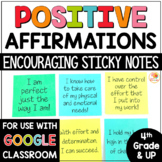 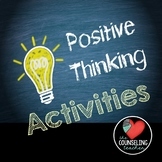 Use these to practice cursive handwriting and to help build a positive mindset among your students! 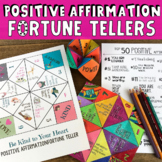 Get the print version here! 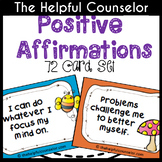 Follow me on Facebook! 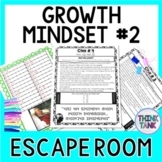 The Growth Mindset #2 Escape Room will take students on a secret mission around the classroom! 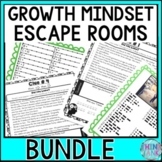 This escape room has students decode inspirational quotes from famous figures about growth mindset. 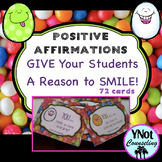 Students will learn facts and quotes from Winston Churchill, Kid President, Babe Ruth and Mark Twain.